SALEOnion 3031. Pencil skirt with button closure. SALEOnion 3025. A-shape skirt with details. Onion 3023. 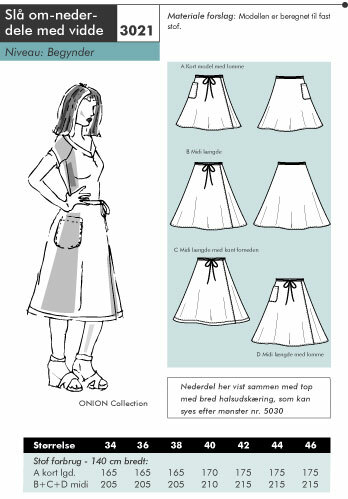 Skirt with inseams.